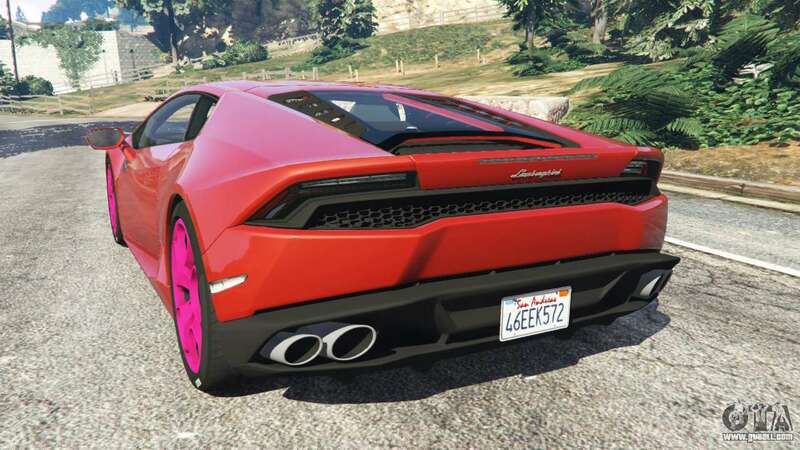 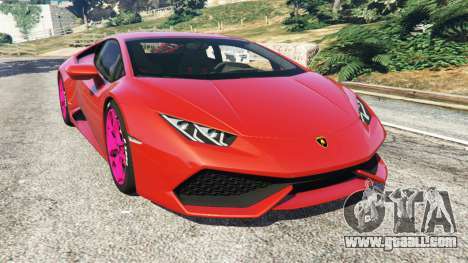 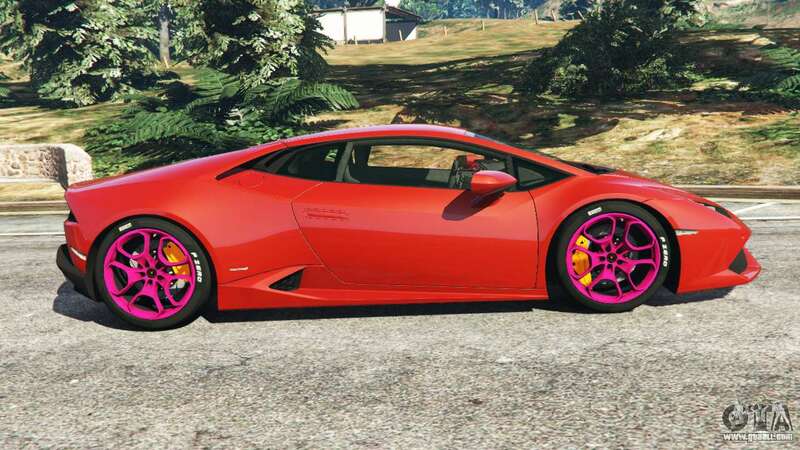 2015 Lamborghini Huracan for GTA 5. 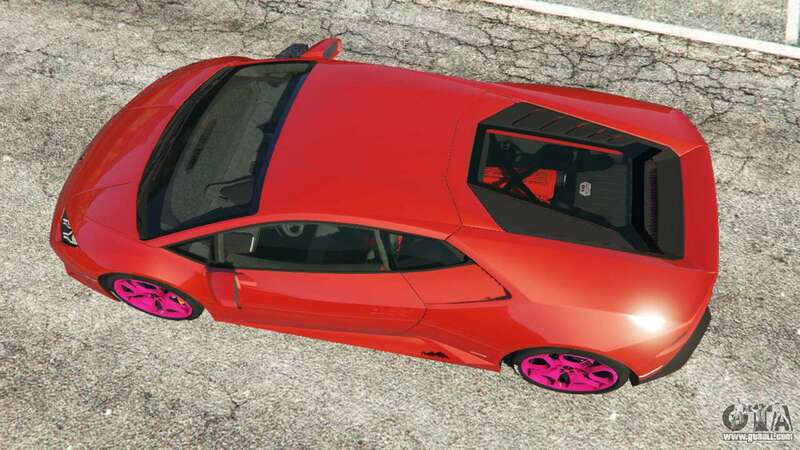 Sports car replacement Benefactor Feltzer. 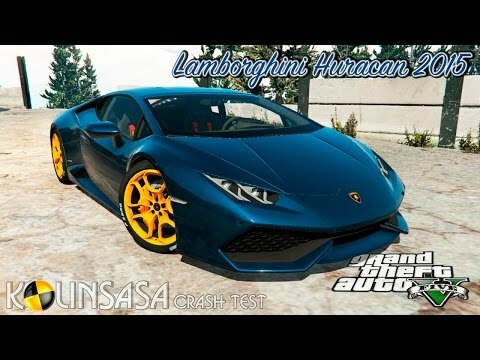 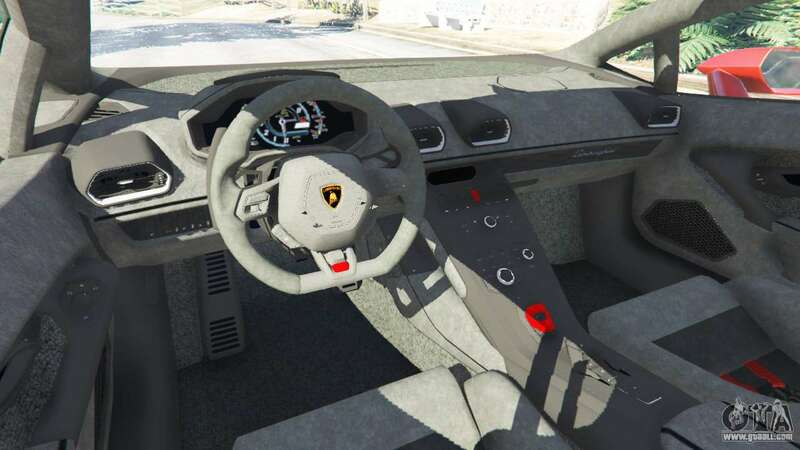 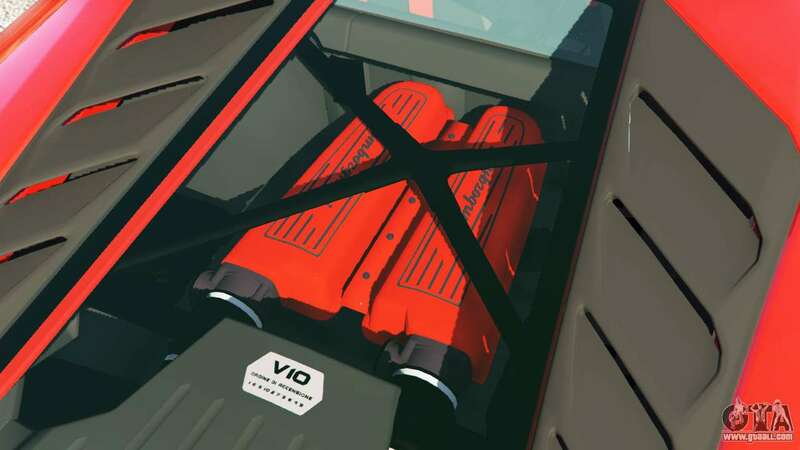 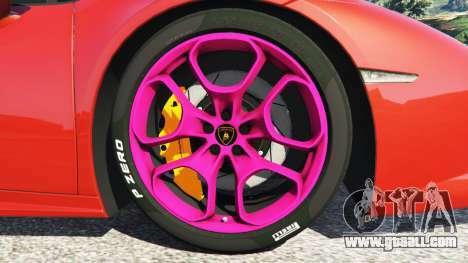 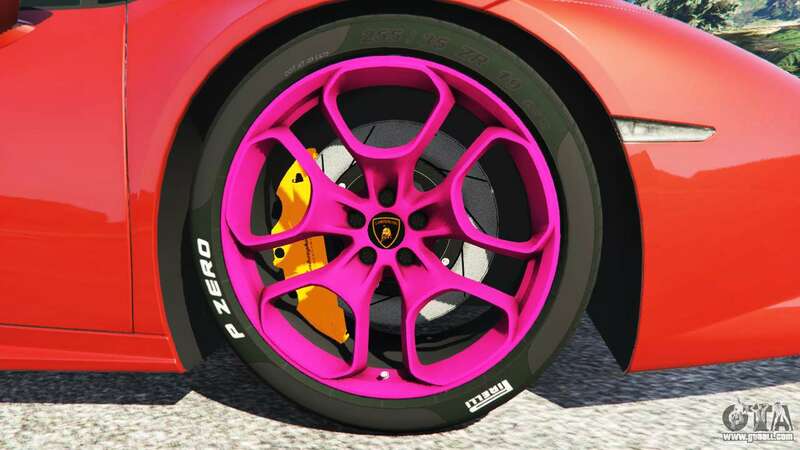 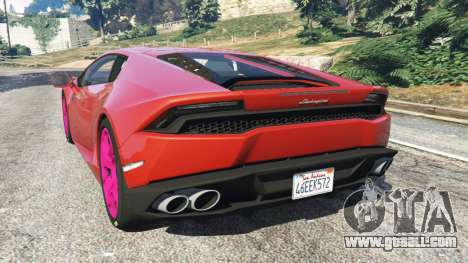 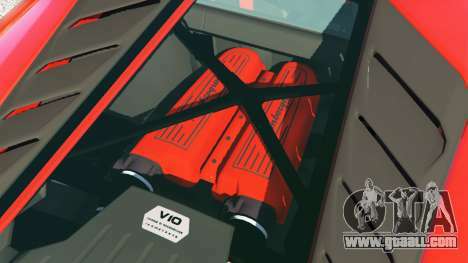 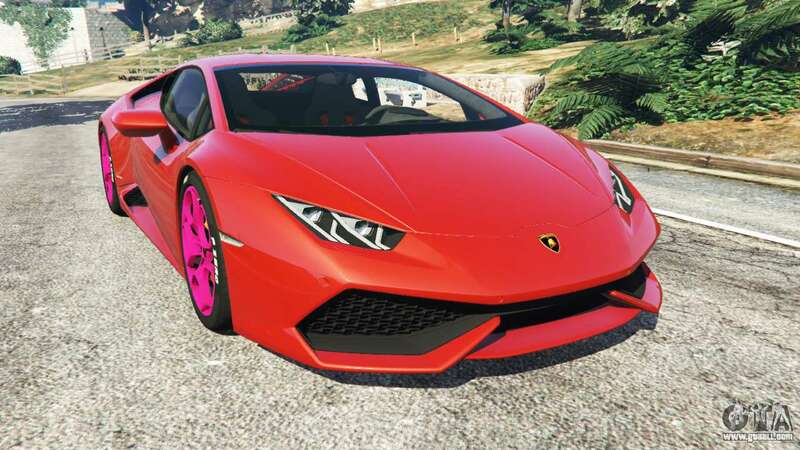 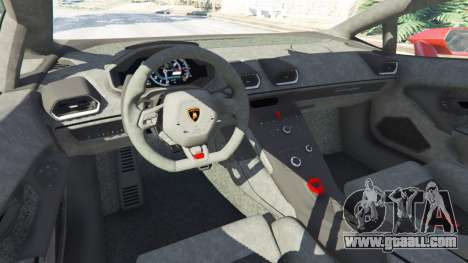 Download mod Lamborghini Huracan 2015 for GTA 5, follow the links on this page.